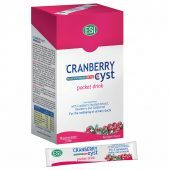 Supplements and Creams for swollen legs and microcirculation - ESI S.p.A.
Legs are what support our body and the efficiency of their venous function is often compromised by a lack of exercise, high heels, too many hours spent standing or sitting. 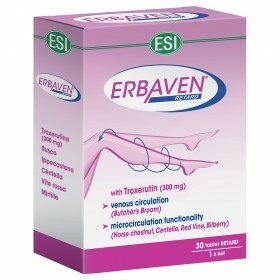 The Erbaven line offers four innovative formulas that are based on Troxerutin, Butcher's Broom, Red Vine, Centella and Bilberry, all ingredients that promote microcirculation functionality. 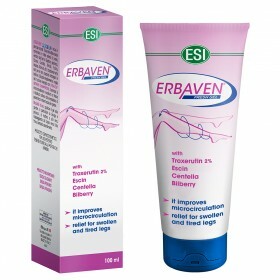 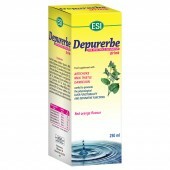 Erbaven uses natural ingredients the treat tired, swollen ankles and legs. 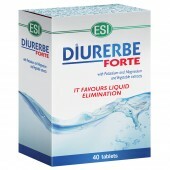 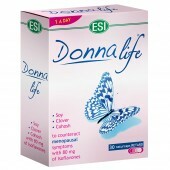 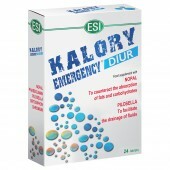 These products alleviate typical symptoms that are caused by poor circulation.